I can’t wait for this to be finished. I would play a million, billion dollars to play that, but I doubt it’ll ever be finnished. That was a joke, ha ha, fat chance! The various Half-life games have taken up about 26% of my life so far. 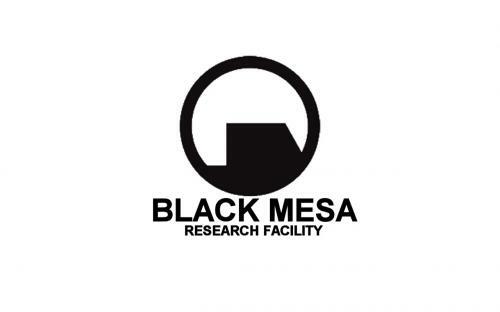 I honestly can’t wait for Black Mesa to come out – if anybody hasn’t seen it, go over to the link (comment #1) and LOOK AT THE PICATURES! You’ll be in your bunk.